My Sweet Haven: A new addition to my gear. I celebrated my birthday two weeks ago. Nothing fancy, just quality time with my 3 year old and hubby. I've never been into birthday parties anyway, lol! It was wonderful watching the two made a strawberry cake with pink frosting for me. Then I made some baked cheesy tortellini for dinner. I got a box of chocolates and card from my little guy. Like I've said it was just a simple celebration. However, my wonderful hubby surprised me with an expensive birthday gift though. 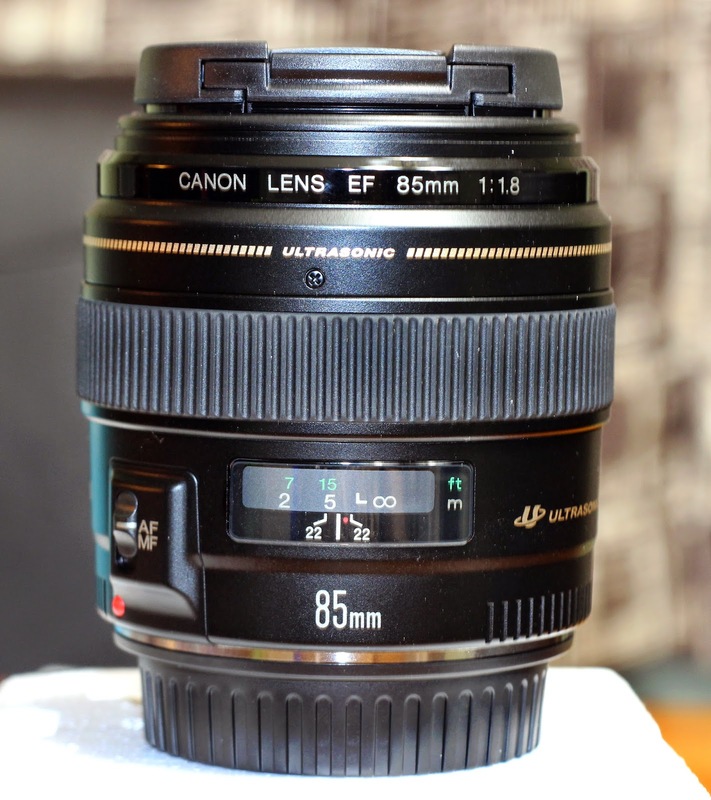 I've always wanted to own an 85mm f/1.8 lens by Canon but I never thought it would happen sooner. I was really in cloud nine to say the least, lol! Just as I've expected, this lens is amazing. It's the sharpest and most expensive lens in my arsenal at the moment. I couldn't wait to try it out so I had a mini photo shoot with hubby as the photographer using my new lens on my birthday. And I am going to share those pictures on my next post. Ciao!